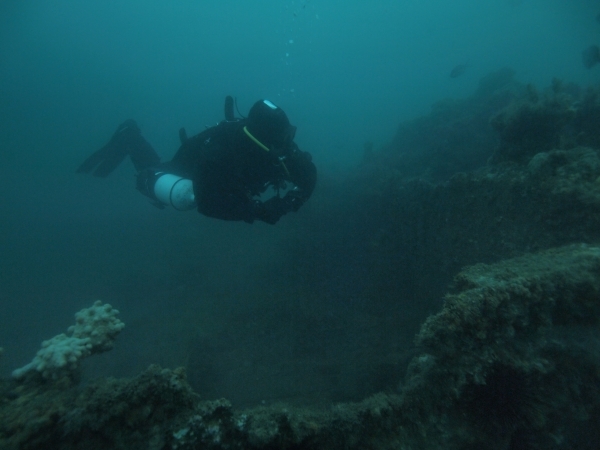 The TSS Currajong, is among one of the most the most intact shipwreck in NSW. She was a collier that sank when run down by the SS Wyreema in 1910.
t 2 pm on Tuesday 8 March 1910, the TSS Currajong left the Bellambi Wharf with a load of coal from the Illawarra. Just before 9 pm the same night, the Currajong entered Port Jackson (Sydney Harbour) and headed up the Harbour towards the SS Riverina which was awaiting her load of coal. As the Currajong neared Bradleys Head, the huge (and brand new) 6,000 plus tons passenger liner, SS Wyreema, bound for Cairns approached from the west. As was later to be shown at the Marine Inquiry, the Wyreema was travelling on the wrong side of the channel and hit the Currajong amidships on the port side. The Currajong started sinking immediately and the helmsman, Hans Neilson, was killed. The Currajong lies approx. 230 metres off Bradleys Head in 26 metres of water. Unfortunately, it also happens to lie in the main incoming shipping channel for Sydney Harbour. Every incoming ship and each Sydney bound Manly Ferry and Jet Cat passes right over the wreck (or over the area next to it), which makes it a very difficult wreck to dive. The wreck is most often dived at night, after midnight when the ferry’s have stopped operating. At this time, it is safe to anchor on the wreck and complete one of the most exciting night dives around! Dropping down the anchor line, often in low visibility, you get an eery feeling of what might be out there in the dark depths around you. A very adrenaline pumping experience! Approaching a depth of 18 – 23 metres, the deck comes into view. At the bow end the deck sits in 18 metres, while under the bow, the sand has been removed by the tidal currents and you can reach 23 metres or so. The Currajong is a fairly large wreck, almost 70 metres long and it takes a good six or seven minutes to swim slowly along its length, examining it briefly as you go. 27 metres or so. The rudder is hard a’starboard but you cannot see the two props which are buried in the sand. The higher structures are now gone but a fair bit of the lower cabin areas still remains fairly intact. You can swim partially into them but a huge volume of dead oysters has almost filled the rooms. In fact, the whole ship is covered in oyster shells, filling every hold and hole. Returning along the wreck you pass the rear hold before encountering the bridge/engine area. The donkey boiler is exposed in this area and in front of this there is another hold. 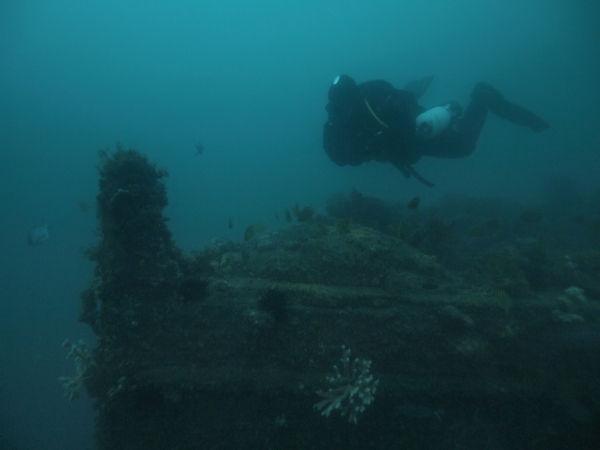 Further up the wreck on the port side you can see the spot where the Wyreema rammed the Currajong. This is right on the forward hold. You will have seen it if you swum down the port side from the bow. The hull is pushed right in and wraps wound from the stern area. A couple of large winches can be seen just in front of this hold and on top of the forecastle. You can look under the deck here but the clearance is only a foot or so. At night, the wreck is covered in decorator crabs, small shrimp, moray eels, octopus and the odd seahorse and cuttlefish. You will catch the odd bream, mado and yellowtail on the outskirts of the wreck also, but most of the fish life is sleeping. 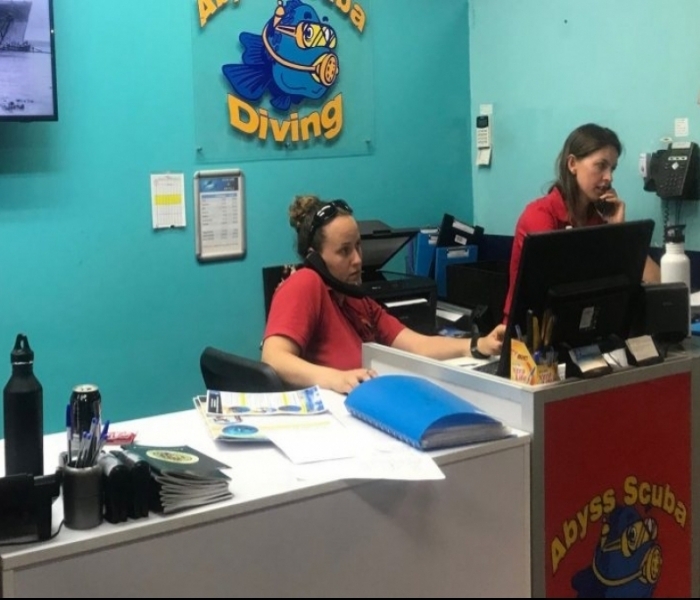 It can also be completed during the day (on sidemount or twins) for those with technical training, as surfacing in the channel would be extremely dangerous with all the passing boat traffic. 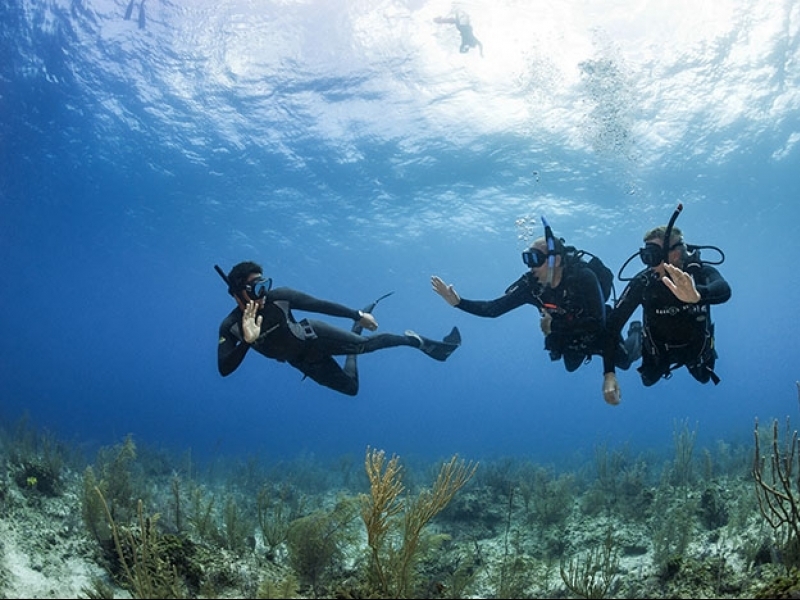 Entry and exit must be made from the shore at Bradleys Head, and often requires decompression due to the time and depth spent under water. This is one of the most enjoyable wrecks I have have dived during the day, requiring exceptional navigation skills in low visibility. The visibility varies from a few centimetres to 10 metres or more. It is best done on an incoming tide, towards high tide. The wreck is covered in fish life, with huge schools of kingfish, jewfish, bream, mado, and luderick. This is an amazing wreck, but one that will only ever be experienced by a few divers due to its hazardous location. Make sure you book on to dive this wreck the next time we run it as a night dive!